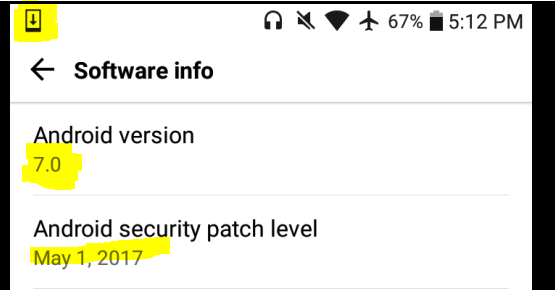 I did not intend to do this, but I accidentally started the upgrade process while fumbling with the phone, and so my good old LG Stylo 2 has been upgraded from Marshmallow (it came with Android 6.0 out of the box) to Nougat (Android 7.0). 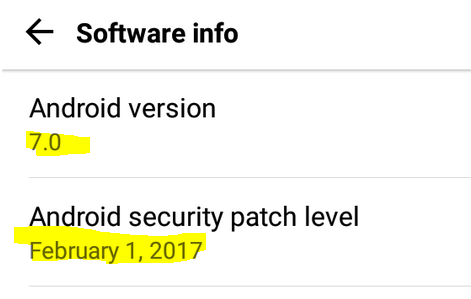 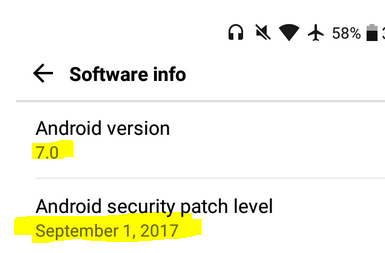 Once the initial upgrade to Nougat happened, then the phone fetched the latest version of Nougat. 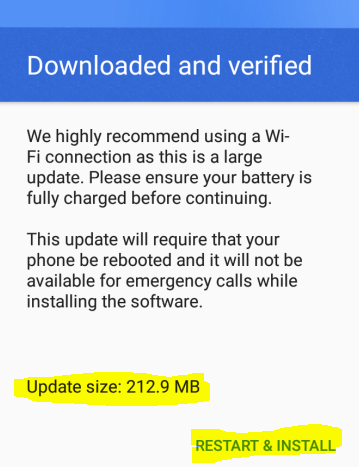 And it’s not a tiny one, over 210MB.